The DDDC pilot comes to an end. On April 1, we will close a 6-month process with the official presentation of the DECODE-Decidim technology and the DDDC Manifesto, for data sovereignty and commons. 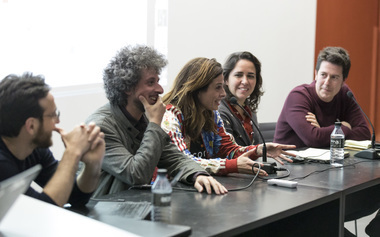 The event will include the presentation of the manifesto, followed by an open debate with experts in the field of technology policies and the digital economy, including the Barcelona CTO Francesca Bria, hacker y public speaker Jaromil Rojo, research group Dimmons leader Mayo Fuster and Decidim coordinator Arnau Monterde, among others. 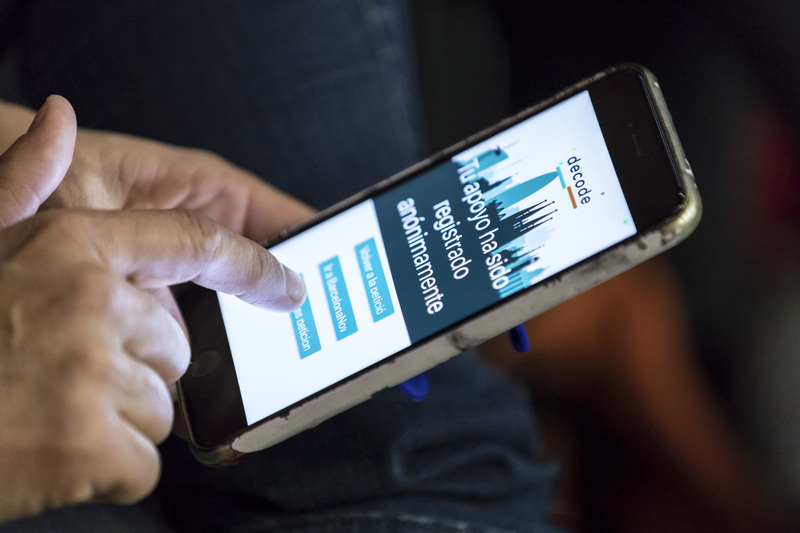 It will also be the public premiere of the DECODE-Decidim technology for the signing of citizen petitions in a secure, transparent and data-enriched manner, as well as the DECODE personal data manager. Both innovations will be used for the on-site signature of the manifesto. 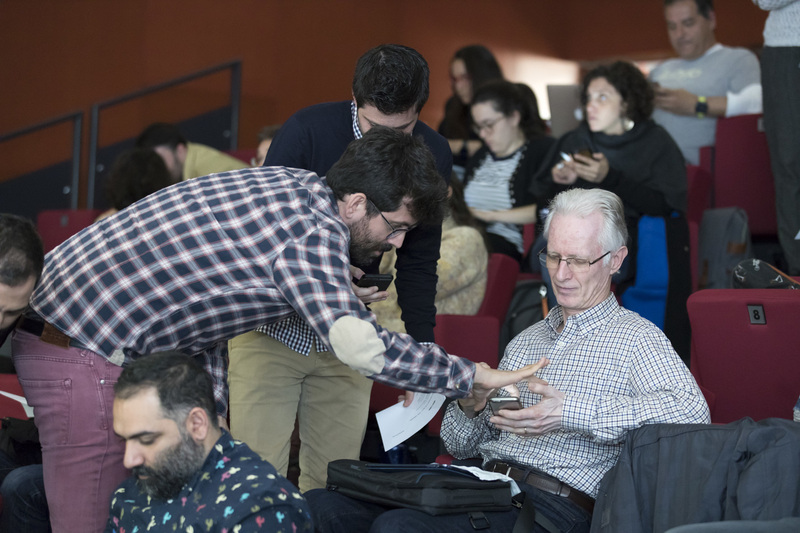 The event is organized by the Internet Interdisciplinary Institute of the Open University of Catalonia (Tecnopolitica and Dimmons) and Barcelona Digital City (Barcelona City Council), it is part of the DDDC (Digital Democracy and Common Data) pilot of the European project DECODE. 18 - 18:10h - DECODE project presentation - by Francesca Bria (Commissioner of Digital Technology and Innovation of the Ajuntament de Barcelona). 18:10 - 18:30h - DDDC pilot presentation and reading of the Manifesto - by Antonio Calleja (co-coordinator of the pilot and researcher of the group Tecnopolítica of the Internet Interdisciplinary Institute of the Universitat Oberta de Catalunya) and Griselda Casadellá (Eticas Foundation). 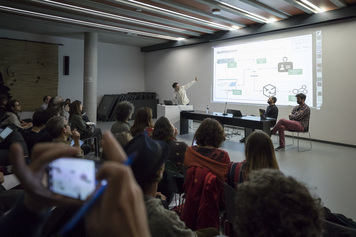 18:30 - 19h - Presentation of DECODE technology - Decidim - by Pol Colomer (Dribia co-founder), Denis Jaromil Rojo (free software programmer, artist and activist) and Pablo Aragón (researcher at Universitat Pompeu Fabra and Eurecat). Mayo Fuster (research director at Dimmons, Internet Interdisciplinary Institute, Universitat Oberta de Catalunya). Arnau Monterde (Coordinator of Decidim and Innovació Democràtica of l’Ajuntament de Barcelona). 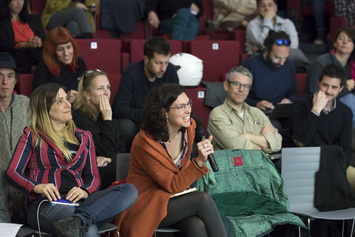 You can find the report and the video of the session, below.